Pork ribs are quite often cooked with the addition of a dry rub to add flavor and to help tenderize the ribs. 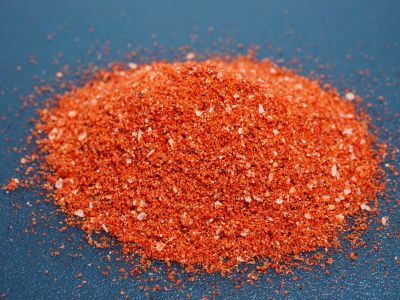 This rub recipe, created specifically for use with oven cooked baby back ribs, will add a deep smokey flavor to the ribs as they cook in the oven. It comprises brown sugar, chile powders, smoked and sweet paprika, garlic, onion and a few other goodies. So give it a try and let us know what you think. Enjoy! 1. Mix all ingredients and whisk together until well blended. 2. Store in an airtight container for up to 3 months.